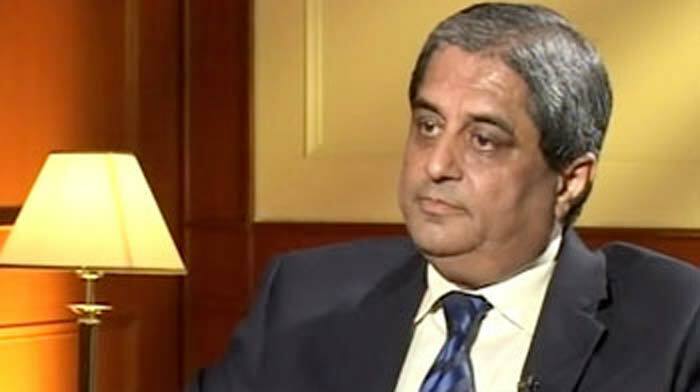 HDFC Bank's Aditya Puri has been ranked 36th in the Fortune magazine's top 50 business persons list for 2016. Look who else is on the list. 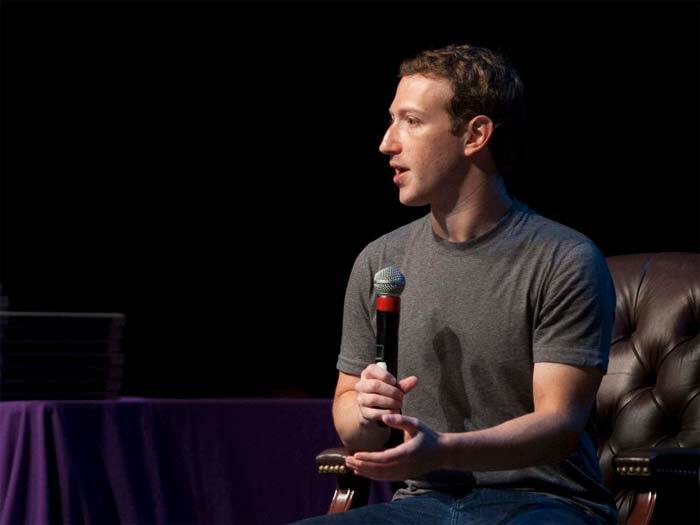 The list, which evaluates corporate leaders' business performance, was topped by Mark Zuckerburg of social networking giant Facebook. Mr Puri is the only Indian in the global rankings, besides three persons of Indian origin. 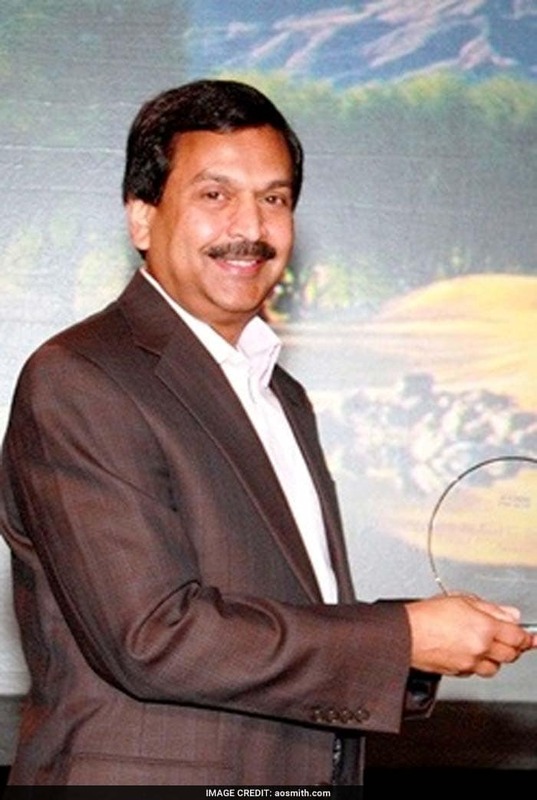 He has led HDFC Bank - India's second largest private sector lender - since its inception in 1994. Satya Nadella, chief executive officer of tech giant Microsoft, was placed at the fifth spot on the Fortune list. At the 34th position in the list was Ajita Rajendra of AO Smith. 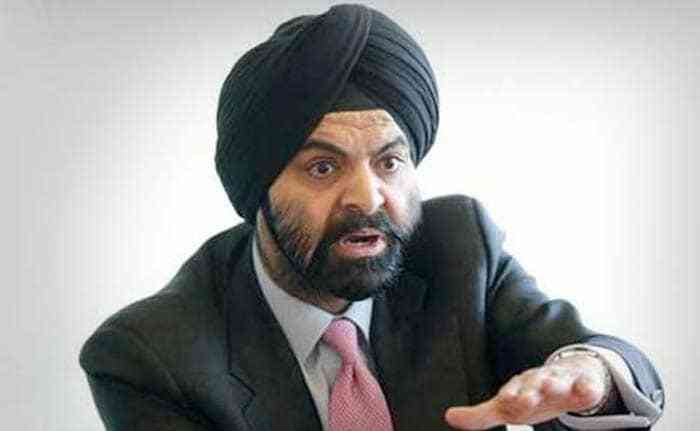 Ajay Banga of MasterCard was ranked 40th among the top 50 business persons.